Homeland Security chief John Kelly says the drop in apprehensions shows a marked change in trends. 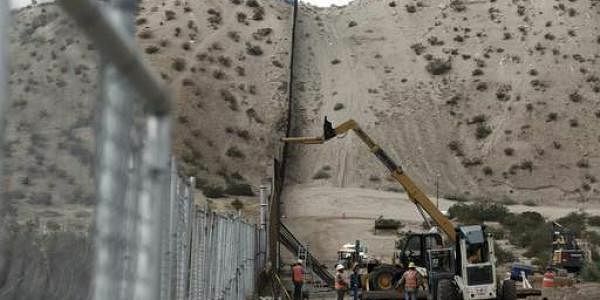 WASHINGTON: Entries into the United States by "inadmissible persons" were down 40 percent from January to February, the US government said Wednesday, hailing this as progress on President Donald Trump's southern border security focus. "Since the Administration’s implementation of Executive Orders to enforce immigration laws, apprehensions and inadmissible activity is trending toward the lowest monthly total in at least the last five years."